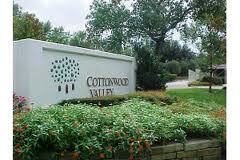 Cottonwood Valley is located in Las Colinas area in the city of Irving TX. 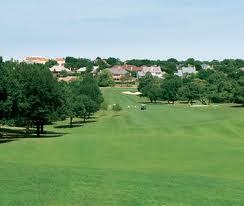 Cottonwood Valley is one of the most luxurious resort and country club neighborhoods in the Metroplex. Cottonwood Valley offers spectacular custom homes with panoramic views of the fairways of the Four Seasons Resort. Cottonwood Valley features homes ranging from $235,000 to 2+ million. Some of the amenities also include: 24-hour guarded gates, parks, landscaped common areas, holidays festivities. 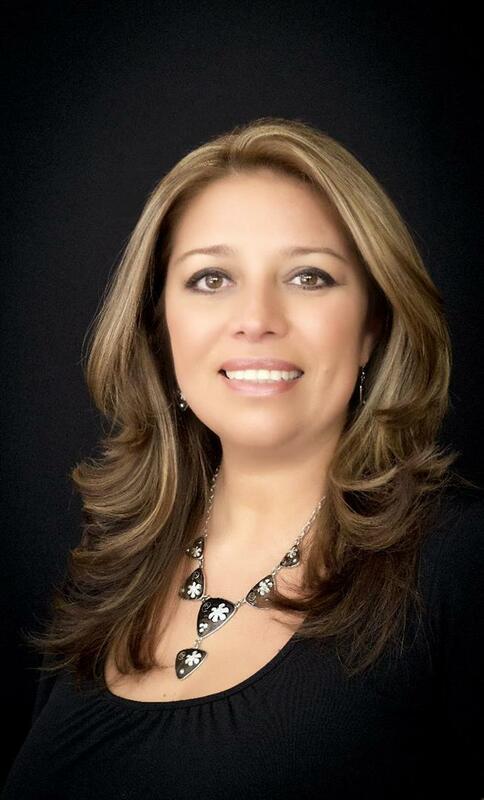 Las Colinas is a host of prestigious private and parochial schools. University of Dallas, North Lake Community College and the University of Dallas are just miles away. Las Colinas attractions include the Mustangs at Las Colinas sculpture and fountain and Las Colinas Flower Clock. Las Colinas area also features a River Walk-styled canal offering gondola cruises, as well a convention center.